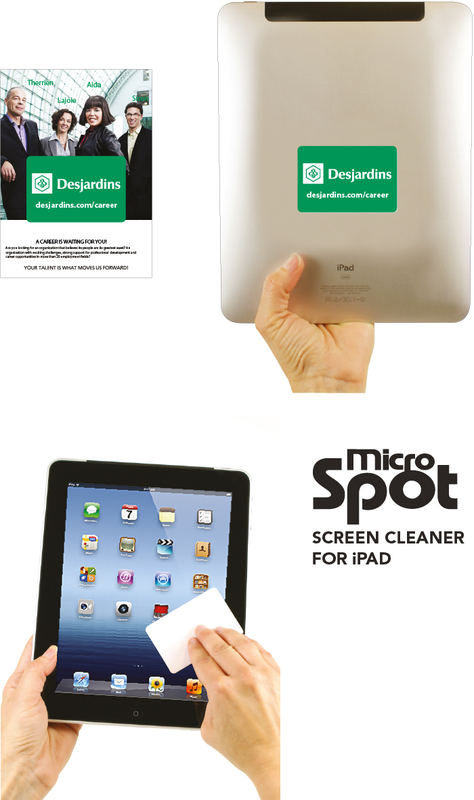 Microspot, the ideal screen cleaner for use with all cell phones and other mobile digital devices. 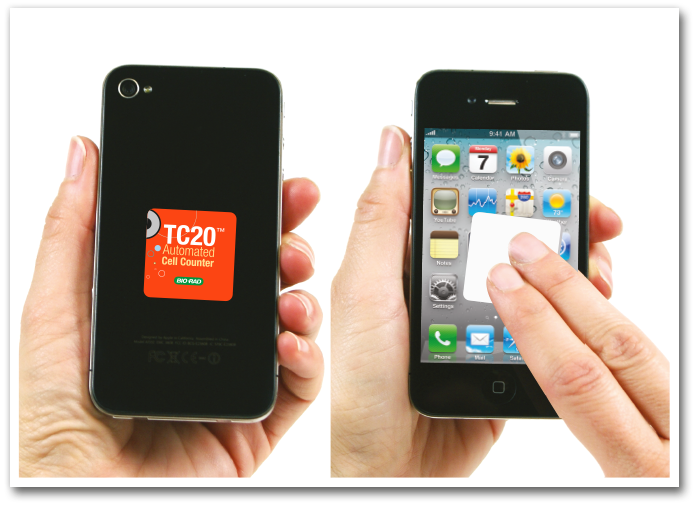 It is safe for your screens, easy to use, washable, and reusable! 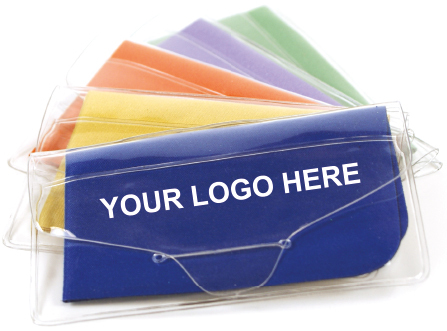 Generate greater visibility and brand awareness for your company with Microspot. 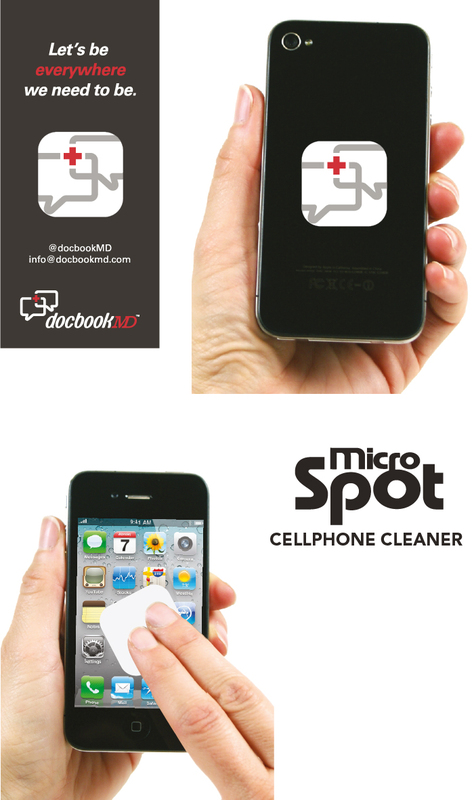 Microspot, the ideal screen cleaner for use with all cell phones and other mobile digital devices. 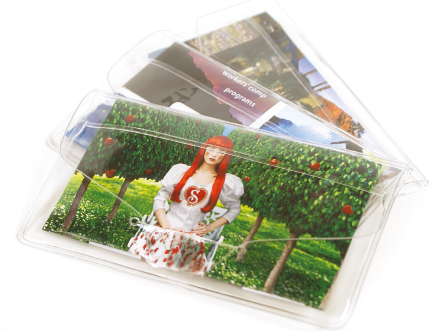 It is safe for your screens, easy to use, washable, and reusable! Easy steps to personalize your Trendy Carekit.